« The Coach IS Back ! 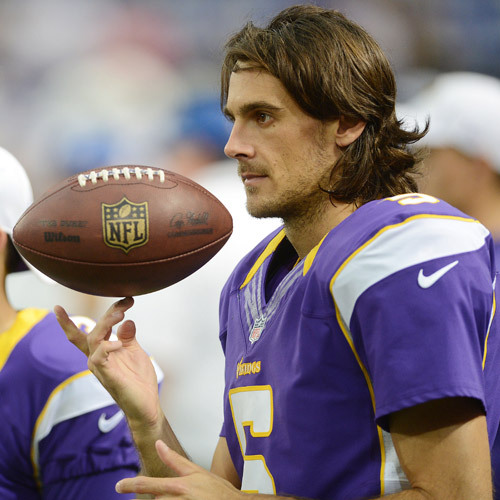 The Vikings have made a move in regard to punter Chris Kluwe, who claims that he’s been released by the team. 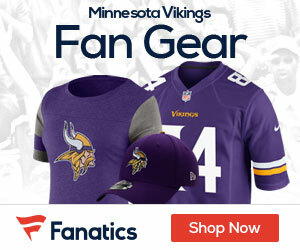 The move was expected after the Vikings spent a fifth-round draft pick on punter Jeff Locke at the end of last month. Kluwe was coming off one of his best statistical seasons, but he ranked just 17th in the NFL in punting and was due to make $1.45 million this season. Kluwe seems like a good guy, but his salary compared to his statistics vs what Locke potentially can provide compared to his salary, and both considered for their age and game-time contribution vs everything else about them in the face of the new Vikings’ team mentality and the public eye, all leads me to think that this is just another cold, calculated, and yet fully appropriate maneuver from a front office and lead staff setup that will (not might) get the team to the Superbowl. Here’s to the newfound rampant optimism. To respond to the Klewe statement that kickers should be in the football hall of fame is ridiculous. The hall of fame is for football players, not for ballet dancers that spin around and fall down every time an opposing player breathes on them. They don’t even belong in the game.